Find motels in Rehoboth Beach, DE and other fun things to do. View our list of attractions, activities, events, restaurants and visitor information. 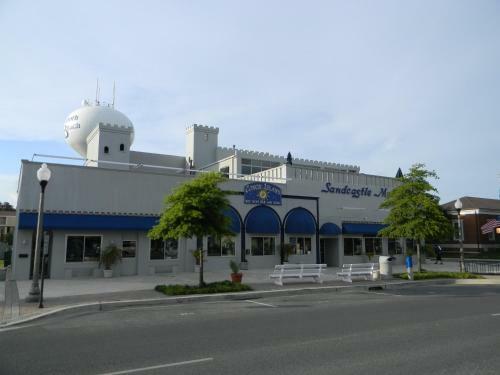 Featuring free WiFi access Anchorage Motel Inc. is located in Rehoboth Beach. This family-owned property offers free parking.Each room features a TV. A microwave refrigerator or flat-screen TV are included in certain guest rooms. Free Internet, Non Smoking Rooms. Overlooking the bay this Dewey Beach motel is located just 3 minutes' walk from the beach. Facilities include an outdoor swimming pool and a pier. Rehoboth Beach and boardwalk are 2 miles away. Free Internet,Outdoor Pool, Non Smoking Rooms. Offering a full kitchen in each guest room. Driftwood Efficiency Motel is located in Lewes. Free WiFi access is available. Lewes Beach is just 10 minutes' drive away.Air conditioning and cable TV are provided in each guest room at the motel. Free Internet, Non Smoking Rooms. Motel 6 Seaford DE is located in Seaford. Free WiFi access is available. Each room here will provide you with a TV air conditioning and cable channels.At Motel 6 Seaford DE you will find a 24-hour front desk. Free Internet, Pets Allowed, Non Smoking Rooms. Currently as low as $131.00/night! Featuring an outdoor pool and free Wi-Fi the non-smoking Oceanus Motel - Rehoboth is only a short walk to Rehoboth Beach Boardwalk on the Atlantic Ocean. A microwave refrigerator and free Wi-Fi await in all 38 non-smoking rooms at the three-story Oceanus Motel. Free Internet,Outdoor Pool, Non Smoking Rooms. Located just 3 minutes' drive from Rehoboth Beach Boardwalk this motel features free WiFi and air conditioned guest rooms. Tanger Outlets shopping centre is 2 km away. Free Internet, Non Smoking Rooms. Two blocks from the beach and boardwalk the Sandcastle Motel promises a relaxing stay in Rehoboth Beach. The three-story non-smoking motel has 60 rooms each featuring a wet bar and mini-fridge plus a private balcony. Free Internet, Indoor Pool, Restaurant, Non Smoking Rooms. Currently as low as $94.88/night! 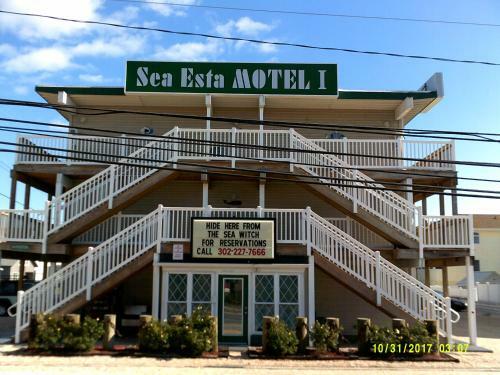 Located in Dewey Beach this motel is steps from the beach and is 3 km from the Rehoboth Beach Boardwalk. 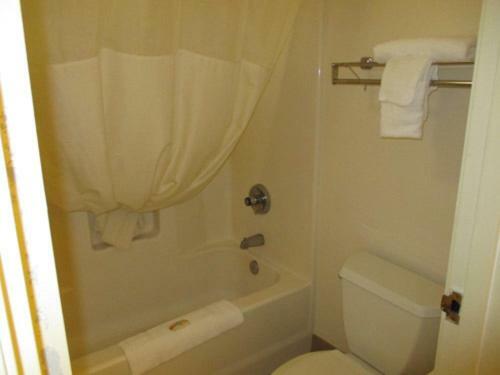 Free Wi-Fi is provided by the hotel.Each room at the Sea Esta Motel 1 includes a cable TV microwave and refrigerator. Free Internet, Pets Allowed, Non Smoking Rooms. Located 5 minutes' walk from the Atlantic Ocean this motel features free Wi-Fi. Rehoboth Beach city centre is 2 miles from the property.Each simply decorated room at the Sea Esta Motel 4 is equipped with a microwave and a small refrigerator. Free Internet, Pets Allowed, Non Smoking Rooms.